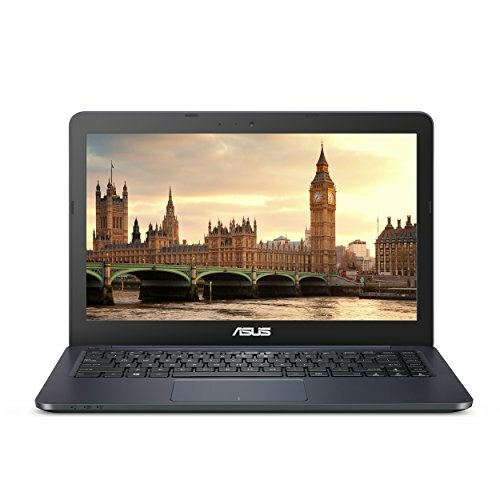 This price segment consists of laptops with the most basic specifications. 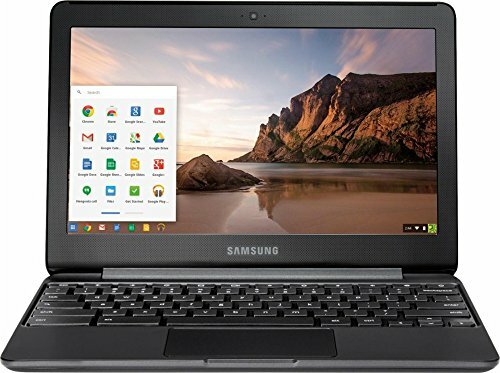 Generally preferred for kids and adolescents for classroom notes, these laptops offer the minimal amount of storage. 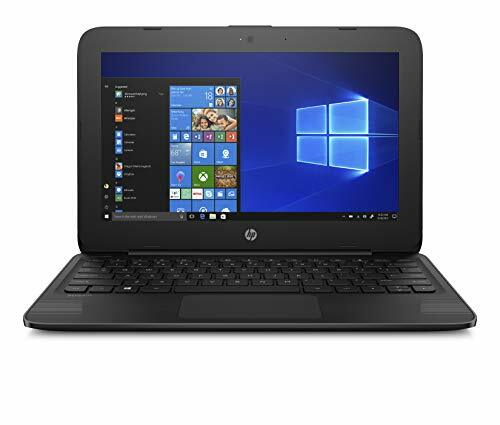 Starting from the HP Stream – y010nr with 32GB eMMC storage, this laptop offers the most amount of storage among the others in this price segment. The processing power of all these laptops, powered by Intel Celeron processor, is more or less the same. A minor difference between is that the HP Stream, Asus Chromebook, and the Lenovo Ideapad are equipped with Intel Celeron N3060, which is faster than the Acer Chromebook’s Celeron N2840 and Samsung Chromebook 3’s Celeron N3050. 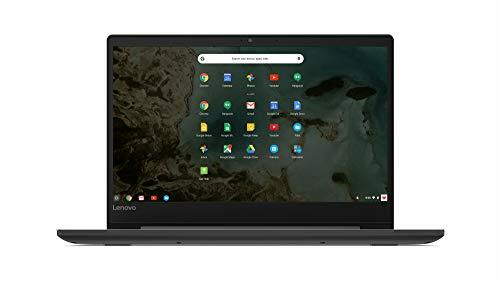 Although the specifications of Lenovo Ideapad N42-20 Chromebook are more or less similar to its segment peers, its 14” display is a surprising move by Lenovo. Asus Chromebook, despite the fact that it’s selling under $200, features 180-degree convertibility. Some of these also sport anti-glare display for better visibility even outside. 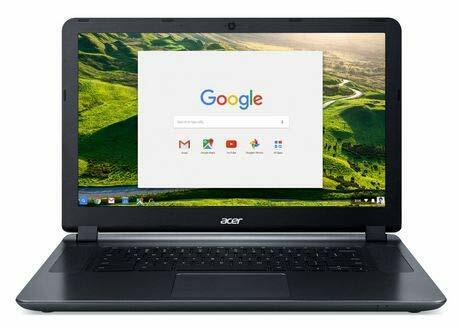 Acer Chromebook though looks the classiest of all; it has 2GB of RAM compared to others’ 4GB. But it is also the only laptop in its segment to have a 16GB SSD storage for better indexing and hence, better speed. So, the SSD vs. RAM factor in the Acer Chromebook is sort of negated. The battery backup you get in these laptops is more or less around 10 hours; except the Lenovo Ideapad with a 3-hour backup. Being small sized, portability is an inseparable quality of these laptops, neither of which weighs more than 3 pounds; except the Lenovo Ideapad with 4.5 pounds, due to its built.